Liverpool is home to a vast array of hotels, but let’s face it, sometimes you just want that something a little more special than a Travelodge. Here are some of the best boutique hotels in the city – from quaint, cottage-style hotels to presidential suite rooms with private Jacuzzis. 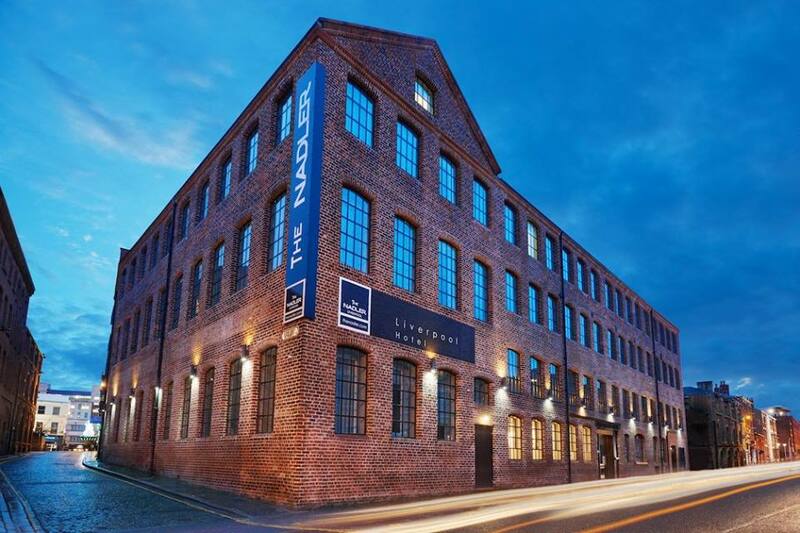 Set in the beautiful building that the infamous Titanic ship was registered to, this location is rich with history. The building – set in white Portland stone and red brick – has been standing in the city since 1896 and has recently been renovated into a hotel commemorating the disastrous Titanic. This hotel’s rooms are all set to an individual style; with Quarters rooms housing a Jacuzzi, while the Presidential Suite boasts a 15-foot bed, spa pool and breathtaking views of the Strand, Three Graces and Dockside. 30 James Street also has a highly rated restaurant and caters for weddings. Though The Richmond offers 52 apartments, it’s definitely one of the larger hotels with a boutique feel in the city. This elegant establishment is based upon three colours – representing style, relaxation and vibrancy – complimenting the hotel’s work, rest and play ethos. Each room here is individually designed, so you’re sure to enjoy the quirkiness of this former Merseytravel Headquarters, whichever type of room you decide to go for. The Richmond also has a rather unbeatable Brasserie for you to enjoy. Hope Street is a stunning boutique hotel in the heart of the city’s popular Georgian Quarter. 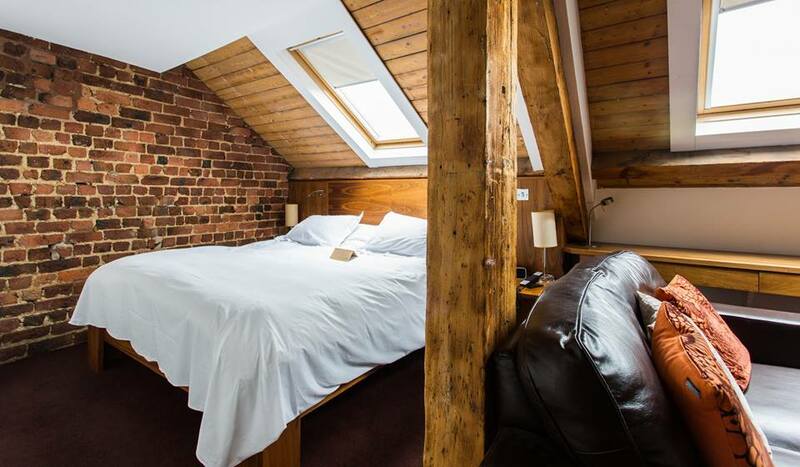 It’s quaint and full of character, while its solid, wooden floors and beams form the basis of the independent hotel, which attracts wonderful reviews online. 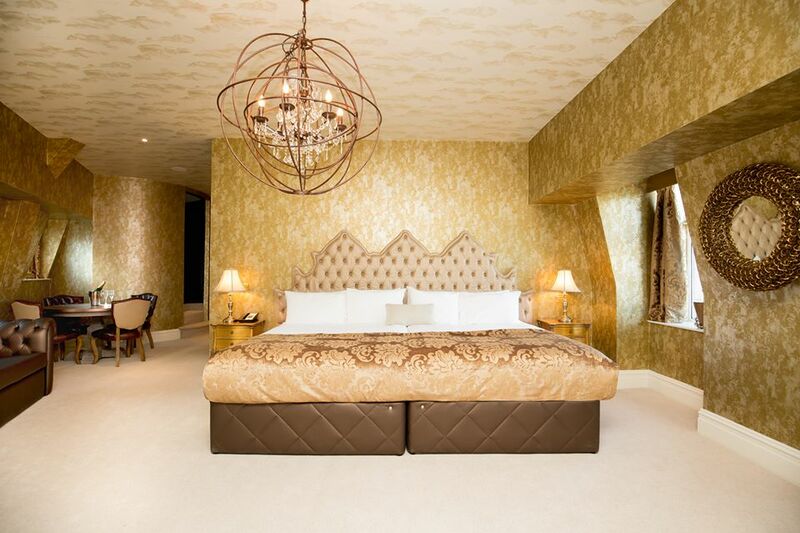 With suites and king rooms, penthouses and studio accommodation, there really is a space for everyone here. It’s dog-friendly too, so don’t forget the pooch! 62 Castle Street offers style and individuality in abundance at its urban townhouse. 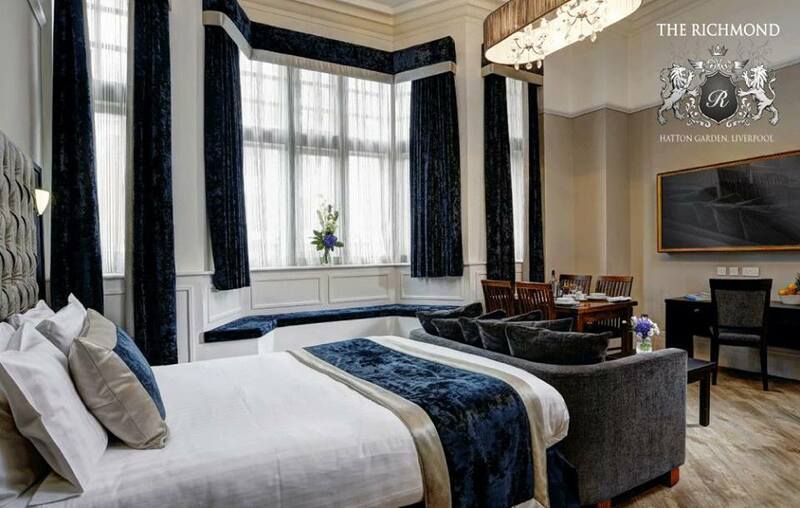 Situated in a Grade II-listed building that’s been standing since 1868, the chic hotel is within easy reach of all local amenities and boasts rooms with character, decorum and charm. 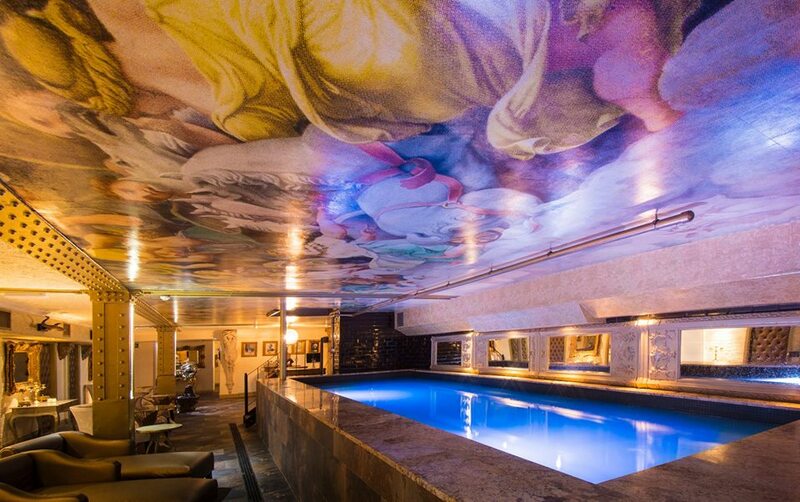 Looking for a boutique hotel in a bustling district of bars and restaurants? Look no further than The Nadler. Standing on the popular Seel Street, this hotel offers contemporary rooms in the middle of the metropolis that is Liverpool city centre. The building – dating back to the 1850s as an iron founders – lay derelict from 1970 until 2008, and now is the home of a range of rooms, from small doubles through to the Secret Garden Suite which is set over two floors. One for the Liverpool fans, The Shankly Hotel is a unique boutique hotel just a stone’s throw from St George’s Hall. Celebrating the life of Liverpool’s greatest manager, Bill Shankly, the hotel boasts comfortable and stylish accommodation in its range of rooms, which show off Jacuzzi baths and 50″ televisions. Don’t forget to check out the new rooftop bar, The Garden of Eden.